The first book in a terrifyingly spooktastic adventure series by Jason Segel! WELCOME TO THE WORLD OF NIGHTMARES! Sleeping has never been so scary. And now waking up is even worse! Charlie has just moved into the sinister purple mansion that overlooks Cyprus Creek with his dad and new wicked stepmother. He has terrible nightmares every night – and now they are slipping into the waking world too. 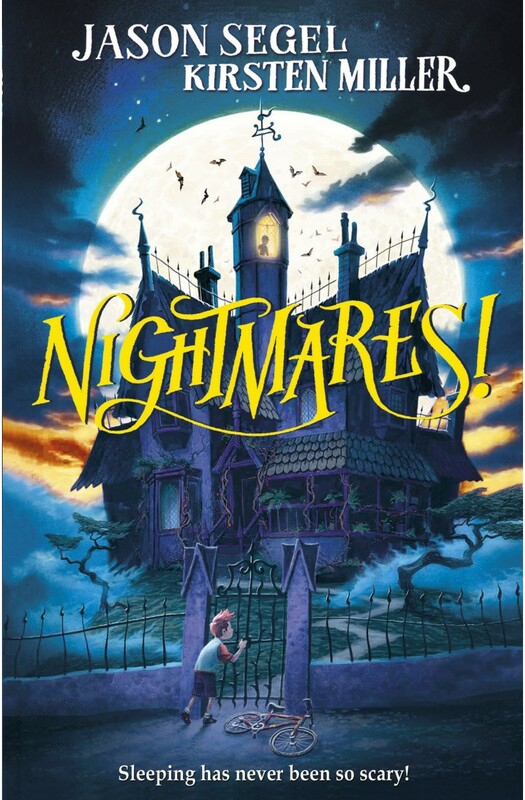 Can Charlie and his friends stop the nightmares taking over and conquer the creatures of the night?